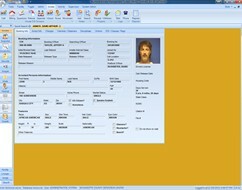 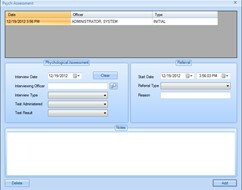 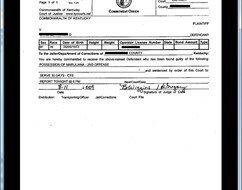 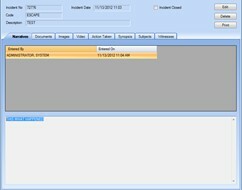 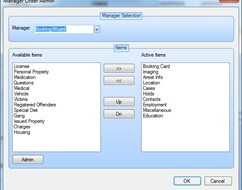 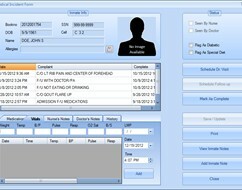 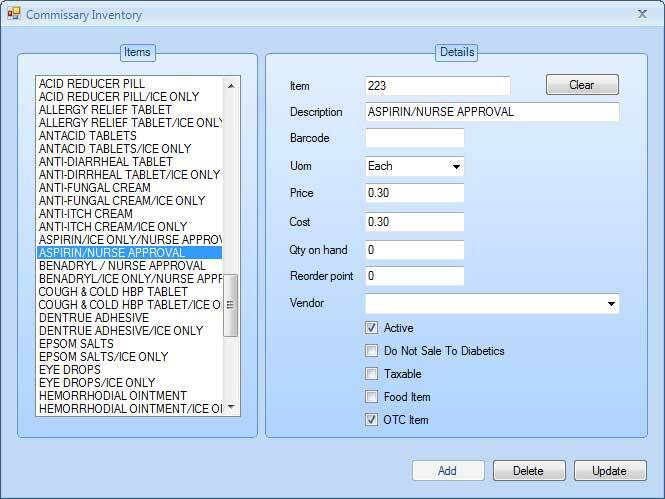 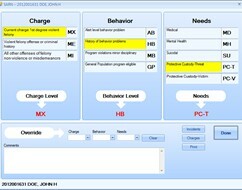 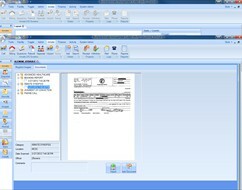 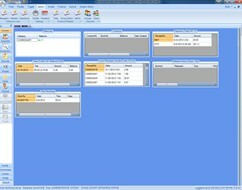 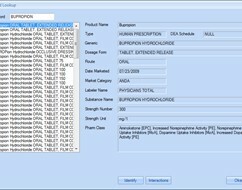 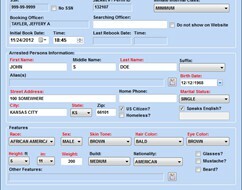 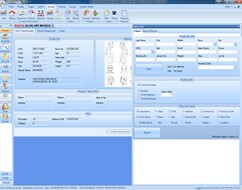 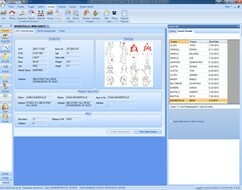 The inmate commissary module provides a simple to use point of sales check out system for filling inmate orders in house. 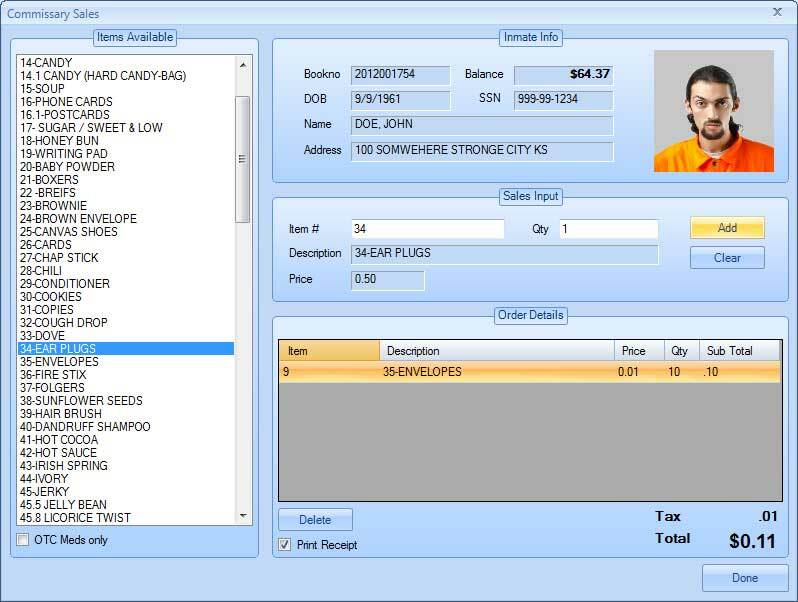 System can use barcode scanners to quickly fill orders and deduct them amount from the inmates commissary balance. 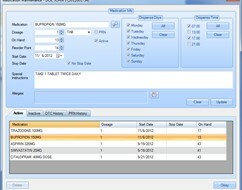 Maintains inventory level for commissary stores and produces reorder reports. 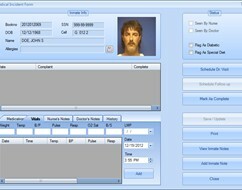 Module does not support tracking inmate fees. 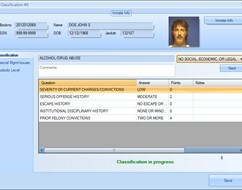 This module is included in the Inmate Trust Accounting Module..